You have a fraction of a second to capture your audience’s attention. How do you do it? The answer lies in appealing directly to individual personalities using tailored messages. If you don’t understand what makes each member of your target audience tick, you can’t hope to truly engage them and make an emotional connection. And without that connection, your use of programmatic approaches will never reach its full potential and drive the value and efficiency you need in your advertising. The good news is that the next generation of programmatic is here. This paper explores how programmatic innovation is creating a new culture of creative based on individual personalities. 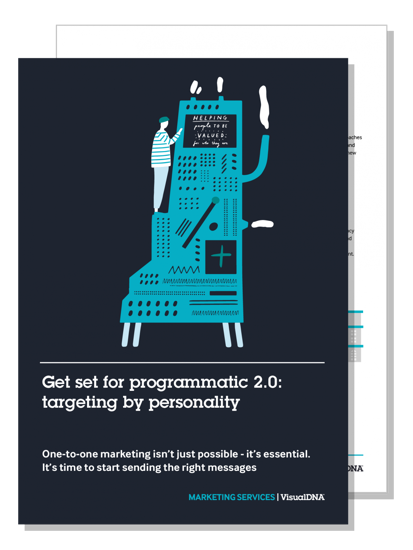 Early adopters are using programmatic 2.0 to deliver compelling, individually-tailored messages that resonate more effectively with each person—at lightning speed and at massive scale. Can you afford to get left behind? 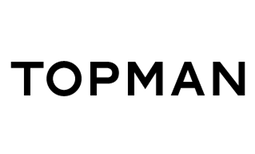 We enable you to understand who your customers are, and how they think using rich Demographics, Intent, Interests and Personality (DIIP) data. We can enable you to engage each customer with relevant experiences that truly resonate, so you can grow your business. VisualDNA transforms generic audiences into specific ones by adding a layer of contextual data – demographics, intent, interests and personality (DIIP). We can give publishers a picture of their audience that outperforms other methods of targeting by a factor of ten. 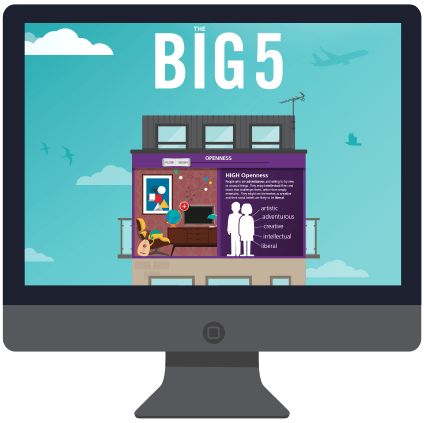 People voluntarily take VisualDNA psychographic personality quizzes to uncover who they are on the basis of renowned psychological theory; including the ‘Big 5′ traits of personality. With patented big data analysis we’ve amassed the richest and biggest set of audience profiles in the world. A quick glance at someone in real life tells you more about that person than the most high-tech analytics engines can describe with click data. Our products change that. 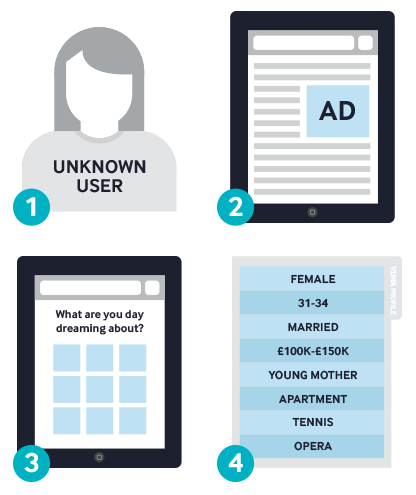 Enabling you to instantly access over 100m UK profiles, available in 15 ad tech platforms, VisualDNA describes the most important psychological characteristics of your customers. Our approach builds on 30 years of academic research and collaborations with leading scientists to show how people who are superficially the same, are really different.